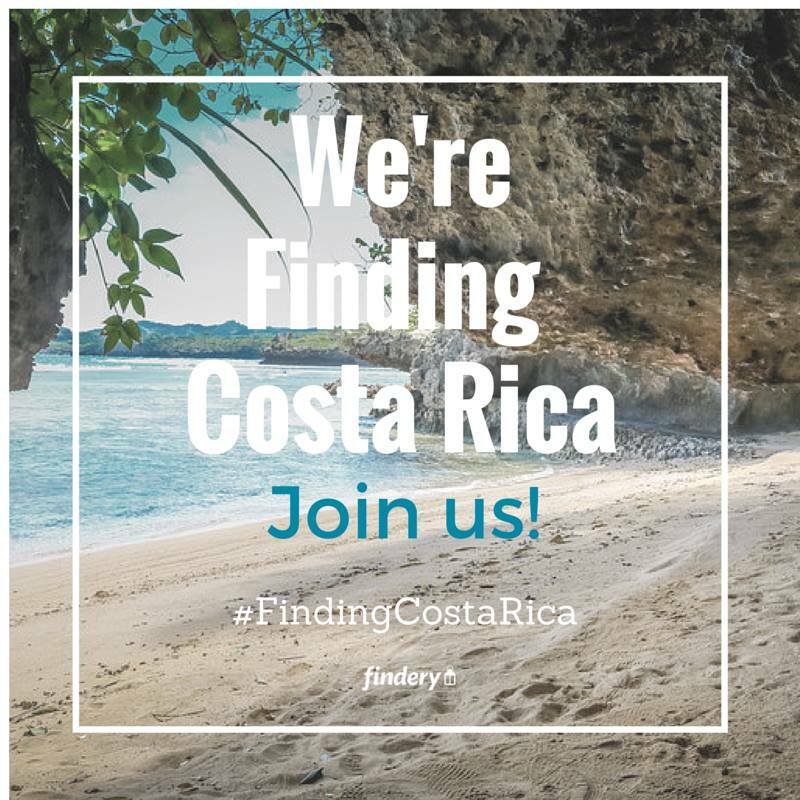 The Findery app is #FindingCostaRica for the next two weeks, and they asked me to create a 10 Days in Costa Rica travel itinerary! Since I live in Costa Rica this should be a breeze right? 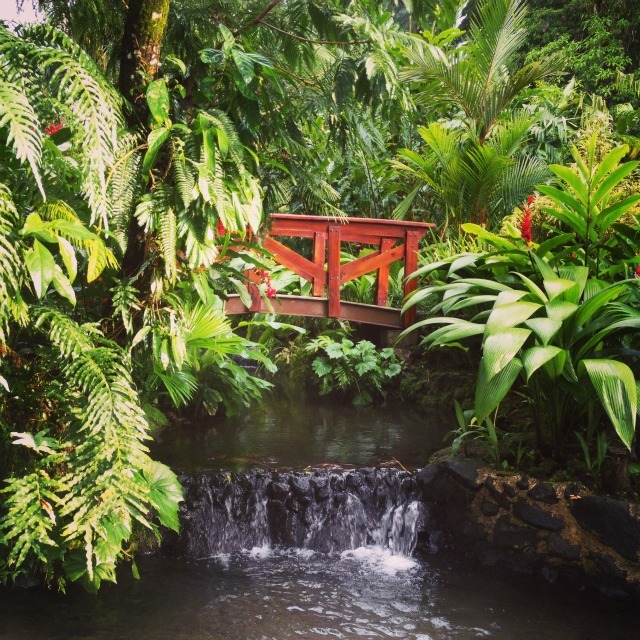 When I get asked about where to stay and what to do in Costa Rica, my response is always the same. What type of vacation or travel experience are you looking for? People travel for different reasons, not to mention a wide range of budgets and ages of those traveling with them. 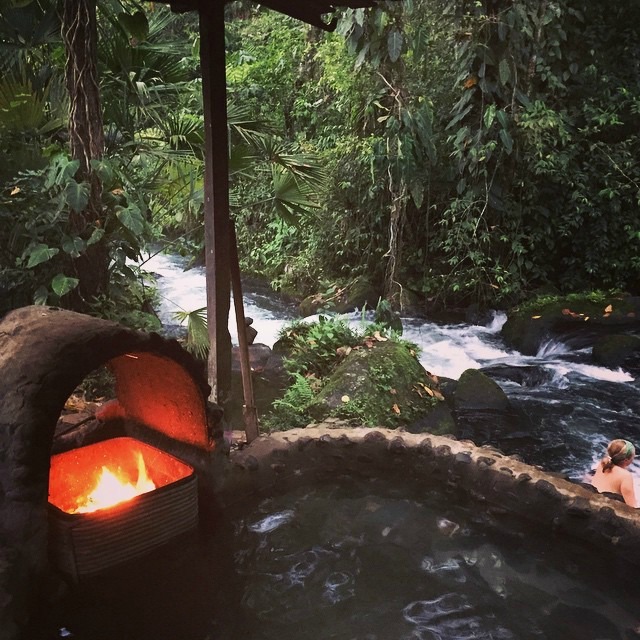 Whether you’re up for an off-the-grid adventure or looking to simply rest and relax poolside, there is definitely something for everyone in Costa Rica. 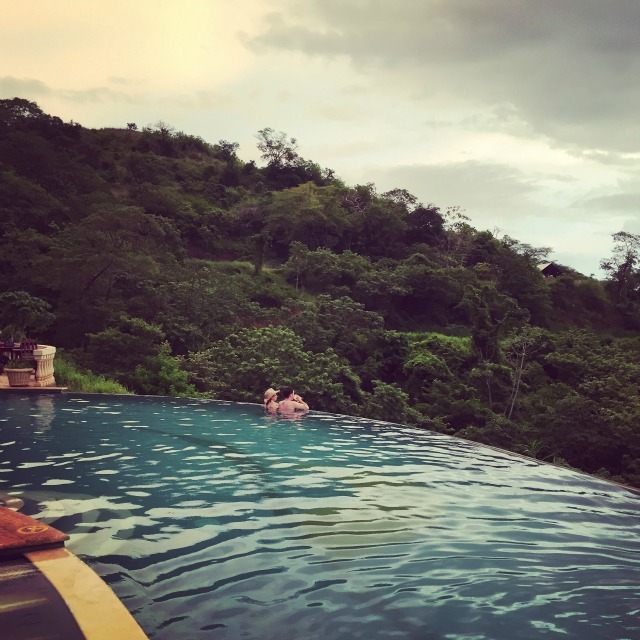 I do have some absolute favorite places I always recommend to just about anyone visiting Costa Rica, so while I was creating this itinerary, I thought about what I would do if I left Costa Rica for a few years and was coming back to visit. What would I want to do and see again? 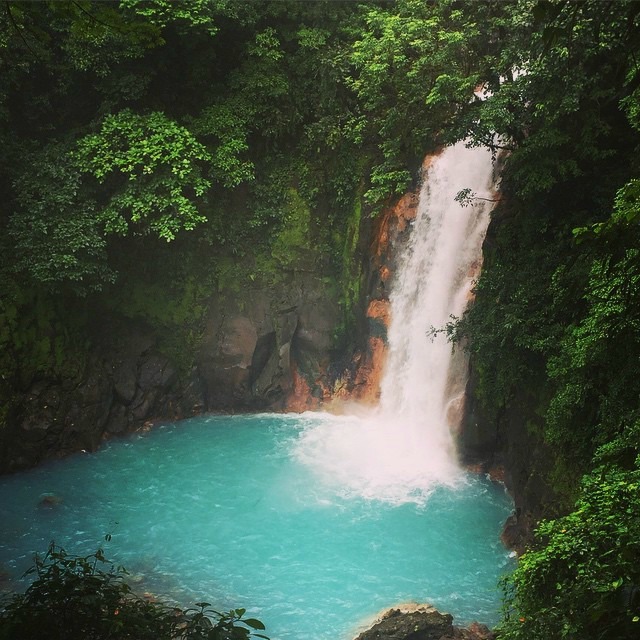 That was how I came up with this 10 Days in Costa Rica travel itinerary. Here are 5 of my Findery notemaps — for the full itinerary head on over to the Findery Blog! 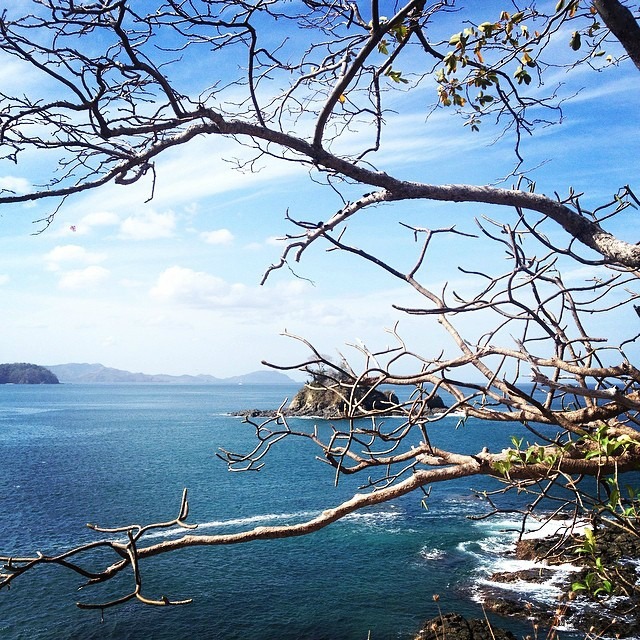 Tip for #FindingCostaRica: You can visit endless pools and beaches anywhere, but come to Costa Rica to explore and expect more! 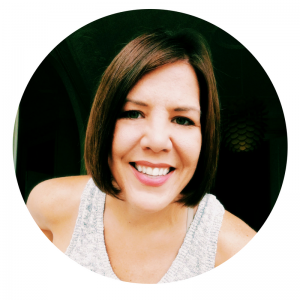 Head on over to the Findery Blog for the full itinerary for 10 Days in Costa Rica, where I share more tips on getting the most out of your Costa Rica adventure! And while you’re there — go sign up for Findery and start leaving your own notes!